Whether you are a small start-up or an established corporation in the Clearwater, Palm Harbor, and St. Petersburg region, quality internet services are non-negotiable. Fast speeds and reliable connections are essential to accelerate your business. ITD Solutions has partnered with top companies to offer new technologies and network upgrades to increase productivity and ensure you have the power you need for your company to succeed. Internet services mean more than just a rapidly loading website; it is a must-have tool with many components to reach your customers in Clearwater, Palm Harbor, and St. Petersburg. Your guests and potential customers expect fast speeds so they can download the content they need when they need it. It allows them to stream valuable material and contact you from wherever they are, which means more profitability for you. Put ITD Solutions’ internet services to work for your business and experience new levels of efficiency. We will find the right provider for you that matches what you are looking for. We handle the negotiating for you, securing lower prices than would be available to you otherwise. Implementation is handled completely by us, so you can focus on the day to day operations of your company. To find the right provider for you, we will ask you to choose from a range of options and speeds that are the right fit for your business’ needs. We have options for small companies and enterprise-type productions. You will have access to our unique tools and resources that are included with our offerings to help your company grow in the Clearwater, Palm Harbor, and St. Petersburg market. Having the right internet services means being prepared for all of your business’ essential tasks, whether you are producing a vibrant new ad or presenting at a major conference. We deliver the needed tools that are necessary to you. By modernizing the technology your business uses, such as cloud computing, you can step up your organization game and impress clients every single day. As your provider, ITD Solutions provides the right plan for you so that your company can increase productivity and your visibility so customers take note. With ITD Solutions behind you, your operation will make an impact throughout Clearwater, Palm Harbor, and St. Petersburg. We make cloud migration simple and effective for your needs. We handle all technical and back-end operations so you can focus on your clients. Cloud computing options will change how you handle your daily routine, from managing projects, connecting with customers and sharing documents. Share internet access across your company to allow everyone to connect with necessary files, printers, servers and other devices in the office. 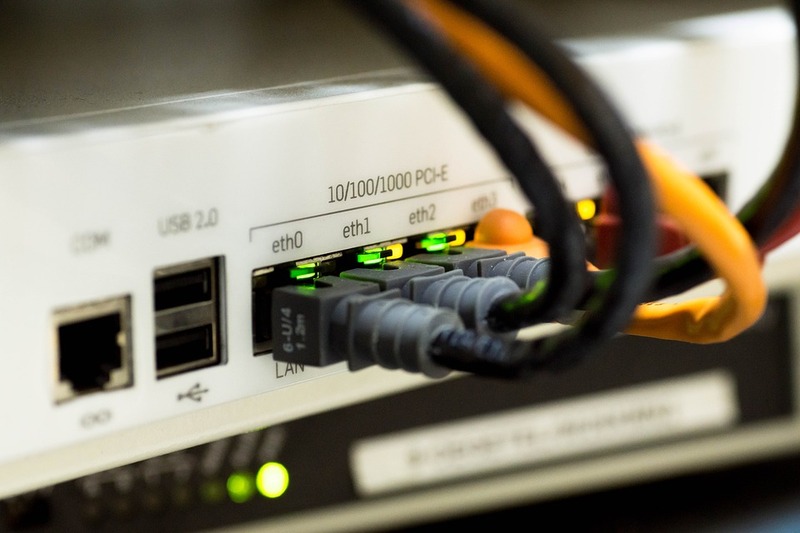 With a robust system, static IP addresses allows you to host your own server, FTP site and remote connections. Protect your business and customers with rigorous firewalls and anti-spyware. We will work with your providers to ensure experienced technicians install your equipment and check that everything is working efficiently. Through our providers we offer monitor your servers and firewalls to make sure everything is up and running for optimal performance all day, every day. ITD Solutions is a leading expert in internet services and cloud migration in the Clearwater, Palm Harbor, and St. Petersburg region. Founded in 2005, we have an established reputation supporting companies of every size. We will connect you with top service providers at low prices and we will handle every aspect of implementation. With a dedicated account manager, you will have personalized assistance to help you with any of your company’s needs. contact us by calling 888-542-8484 or by email at info@itdsolutions.net.